Tokyo has been hit by the Global Cooling as well. 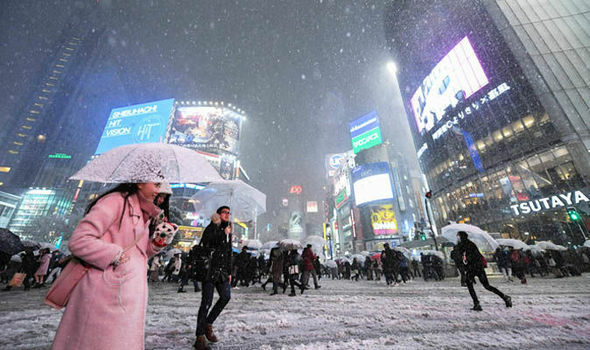 The cold snap has gripped Japan causing tremendous chaos. This is the coldest in 48 years, according to Japan’s Meteorological Agency. While the Global Warming crowd is attributing this to climate change caused by humans, nobody tries to explain that this is moving back to cold periods before 1900 and the invention of cars.